The new digital and georeferenced FAA charts for your EKP V for VFR navigation for United States are now available on our Shop online, buy and download them trhough the AvMap Suite. Free updates for one year at just 59 $ ! Updates are issued every month. The year is counted from the date of purchase. Subscribe now! 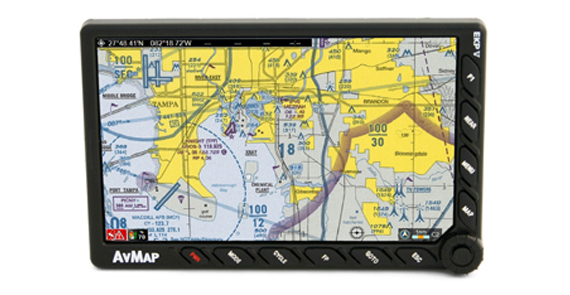 NOTE: VFR & IFR Charts require EKP V software version 1.4.53R ore higher (check the About page under "HL" item). To ensure you have the latest software update the navigator by using the EKP V Suite or contact our Customer Care.